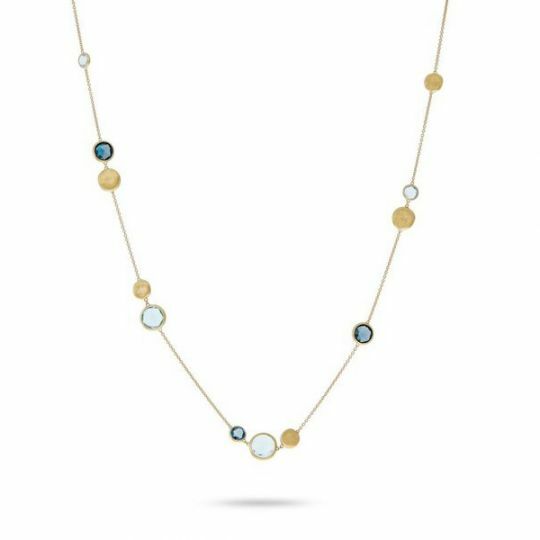 With tons of gifting opportunities between birthdays and Christmas, it makes sense that December would boast more than one birthstone choice. 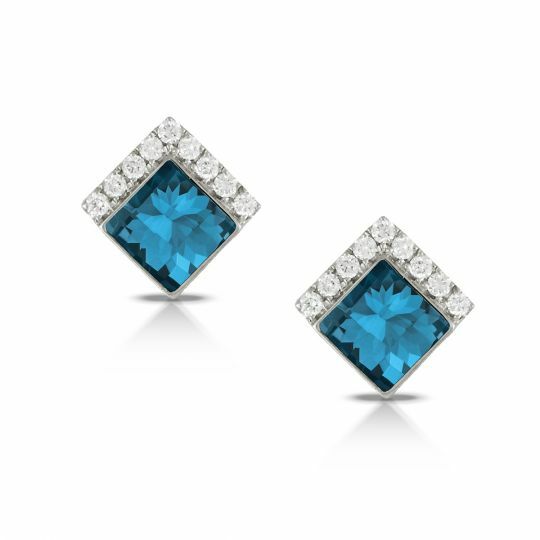 From zircon to turquoise, each of them are variations of the color blue. 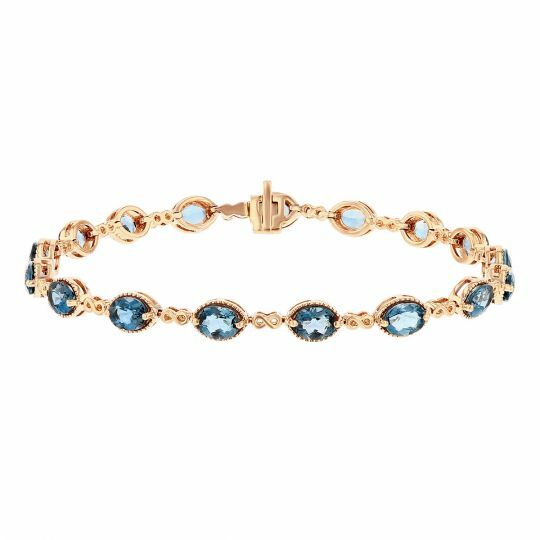 A Borsheims customer favorite thanks to its affordability and versatility, December’s alternative gemstone blue topaz comes in a variety of styles. 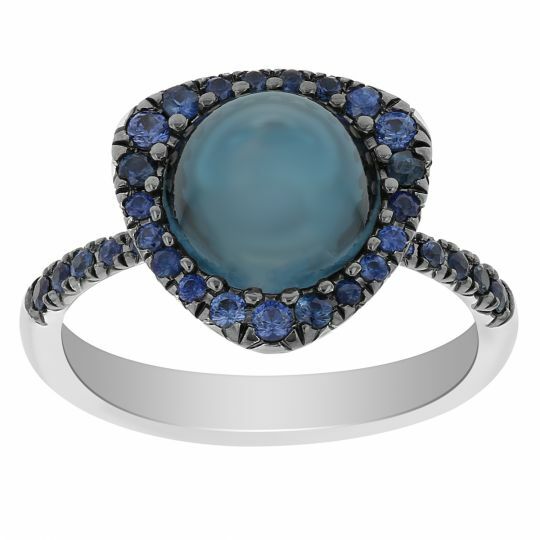 This gemstone is believed to ensure long life, beauty and intelligence, and is also available in other hues. The ancient Greeks believed the stone gave them strength and in Europe during the Renaissance people thought it could break magic spells and dispel anger. 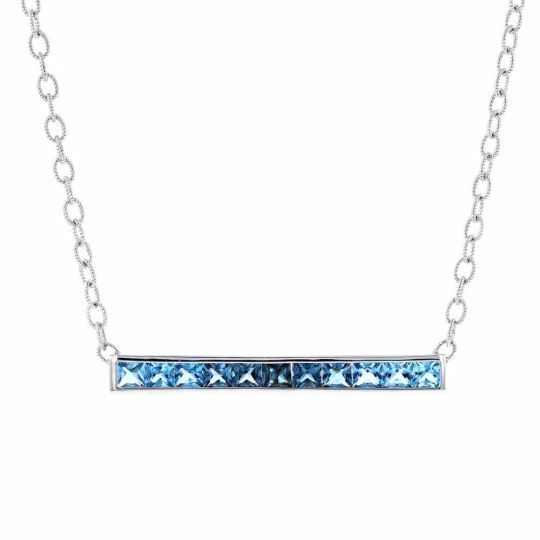 For Sagittarius and Capricorns looking for a birthday present or those with an upcoming fourth wedding anniversary, Borsheims has a great selection of blue topaz jewelry to choose from. 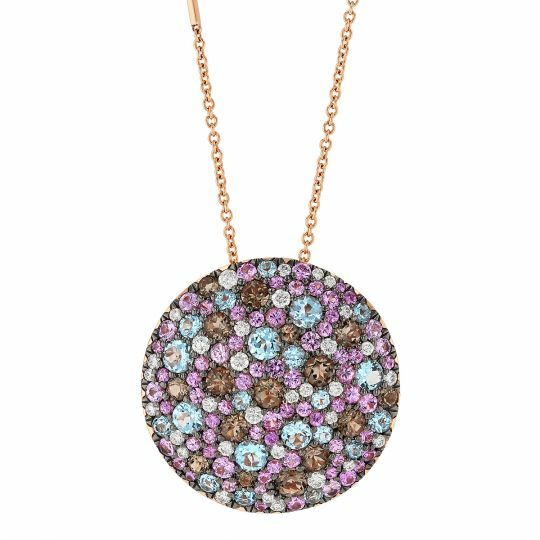 We’ve rounded up a few fun facts and some new arrivals to Borsheims.com for gifting inspiration. 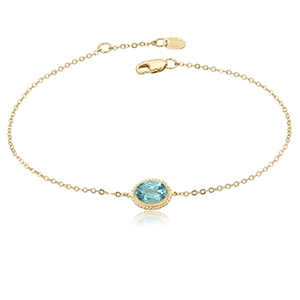 The name topaz derives from Topazios, the ancient Greek name for St. John’s Island in the Red Sea. 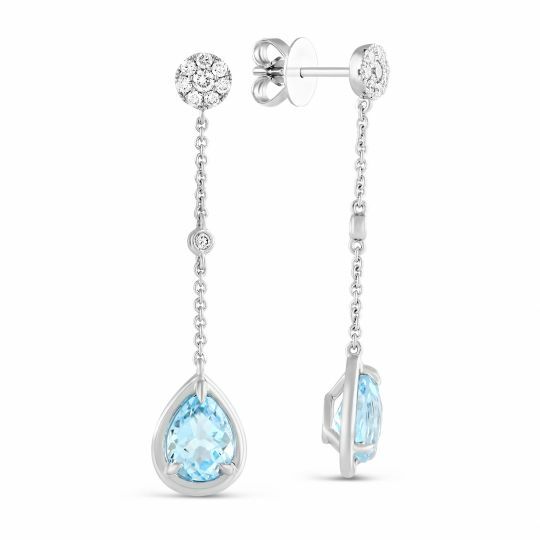 Pure topaz is allochromatic, which means that its color is caused by impurity elements or defects in its crystal structure rather than by an element of its basic chemical composition aka colorless. The blue color produced by irradiation and subsequent heat treatment is stable to light. 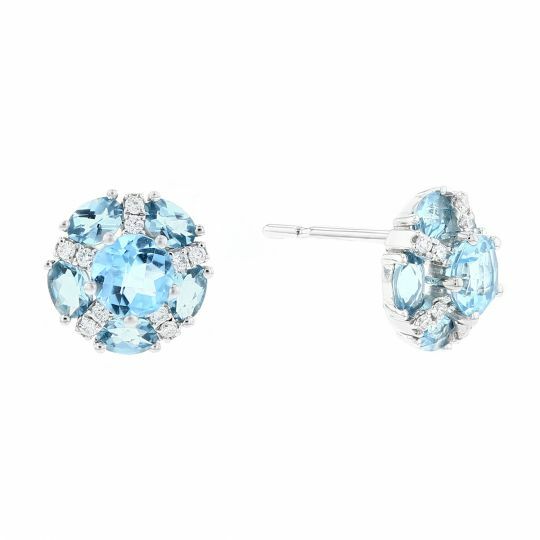 Blue topaz became an official gemstone of Texas in 1969—the same year Utah adopted topaz as its state gemstone. 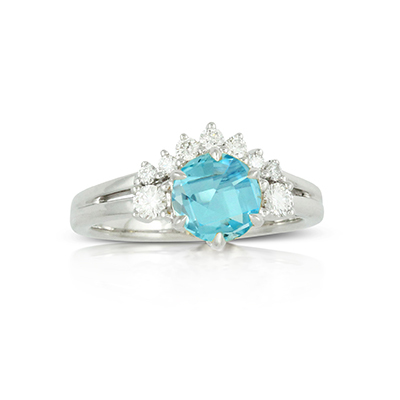 Because topaz crystals are usually elongated, they’re often cut as long oval or pear shapes. 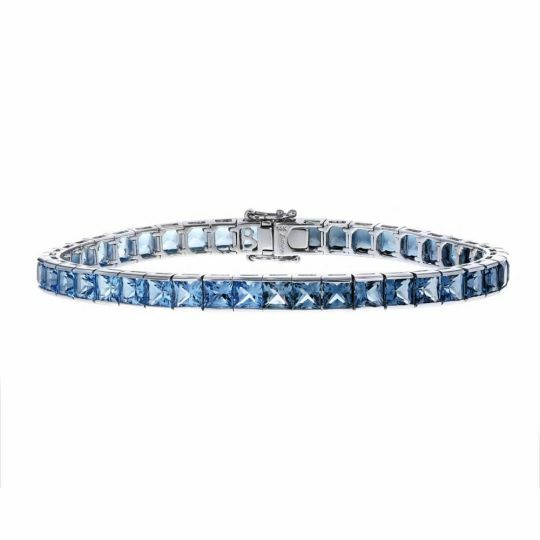 If the rough stone is strongly colored, the cutter often chooses the emerald cut because that cutting style maximizes color and retains the most weight. 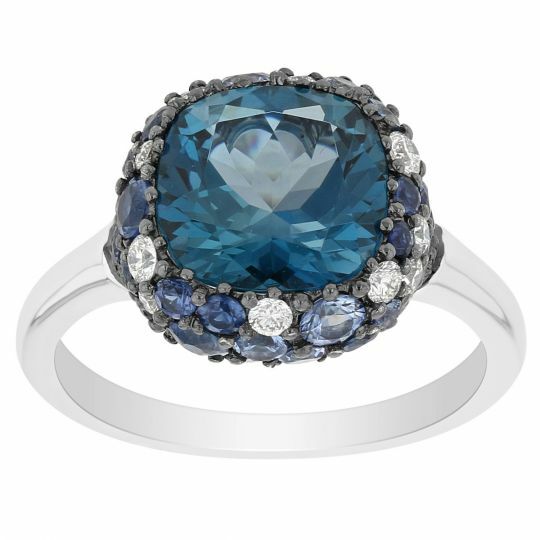 For more blue topaz facts, treatment and care tips visit our gemstone guide here and browse below for necklaces, rings, earrings and bracelets sure to put a smile on any December babies’ face.